VOTED #1 in the Commercial Appeal's MEMPHIS MOST reader survey! 1-900 BAND gets props for versatility (country, oldies, R&B, jazz, pop/rock) and showing up for most any occasion to pump some life into the proceedings. With two lead singers  one male and one female  and a seasoned crew of instrumentalists, the outfit has kept the Mid-South bumping for more than 20 years. 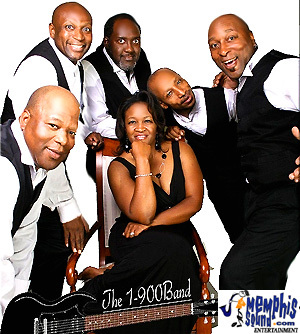 The 1-900 band is one of Memphis' most popular bands for great live party Entertainment, performing at clubs, private events, and casinos for over two decades! 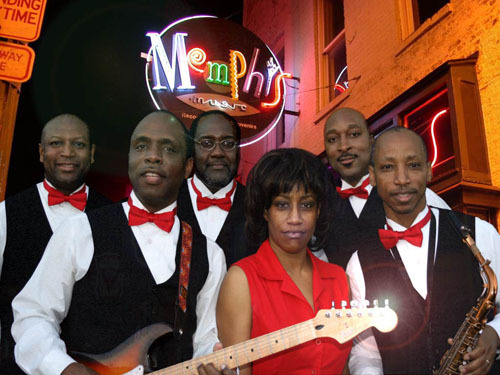 This Memphis band has performed literally hundreds of receptions, banquets, and private parties of all kinds - and they always get a second - and third - call back! 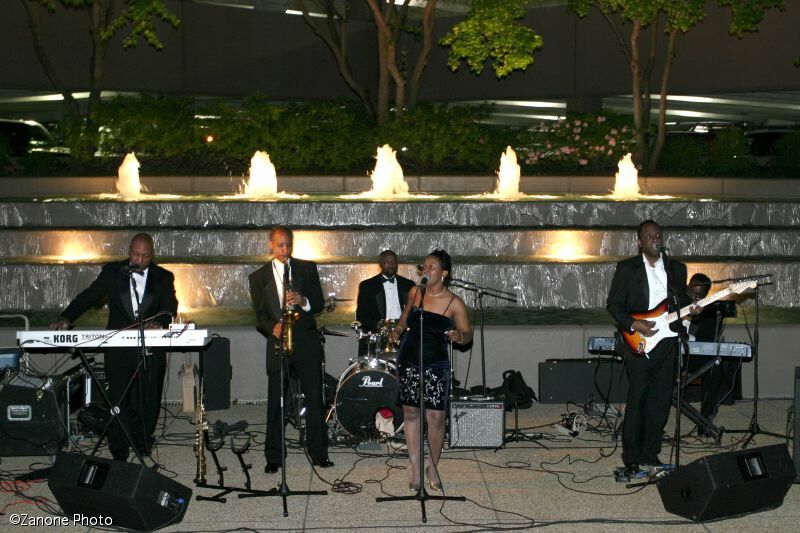 The reason is easy to see: the 1-900 band is fun, dependable, and they GROOVE! This is not some new band with no direction. Both their song list and their sound have been perfected over hundreds of gigs, and the result is a tight, fun, grooving band of veteran musicians, with lots of versatility. The 1-900 band has strong male and lead female vocals, perfect for a songlist that ranges from Nelly to Motown, and Garth Brooks to Memphis Soul classics. Aretha Franklin, Marvin Gaye, Bobby Brown, C.C. Music Factory, K.C., Prince, The Temptations, and many, many more! The 1-900 band is a non-stop party. The 1-900 band is a perfect choice for any occassion! We have never had a client who said less than great things about the performance of the 1-900 band! Check out the Promo-Medley sound clip below. Gladys Knight & the Pips- Midnight Train to GA.